We all know about privacy issues on the Internet. Not every company respects its customers’ privacy. Besides, your private communications and data could always be exposed if you are not too careful. Apps such as Wickr could always help you protect your privacy on your device. 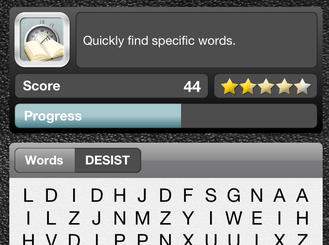 This exciting application lets you send self-destruction text, picture, and other type of content with encryption. The app offers military-grade encryption (AES 256, TLS, RSA 4096). It is FIPS 140 and HIPAA compliant. Users control who sees their messages and for how long. 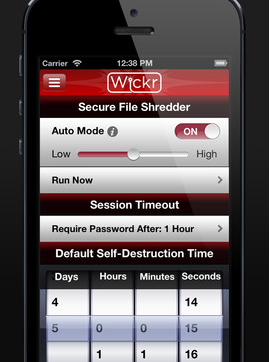 Wickr takes care of shredding and destructing the messages you sent with it. That means only you and the parties you communicate with will be able to see your messages. The idea is pretty solid all around. 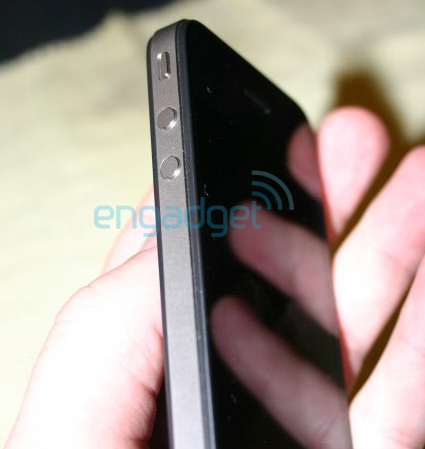 In the past few years, we have covered many protective iPhone cases and accessories. The Peepsnake iPhone Scarf is a pretty unique iPhone holder. It is a scarf that holds your phone. Its window pocket fits all iPhones and most Android phones. 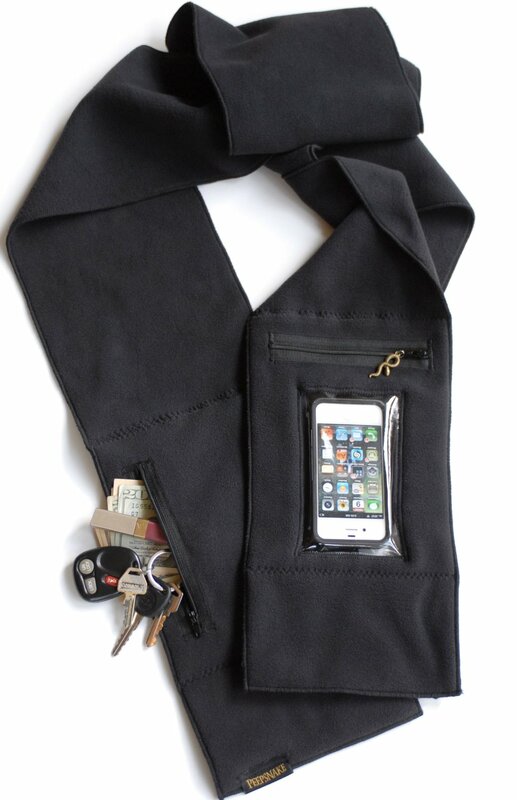 The Peepsnake Scarf has a back camera window with a pouch to hold your other belongings. What’s neat is you can use your phone without having to take it out of the scarf. The Peepsnake iPhone Scarf is available for $54 at this point.